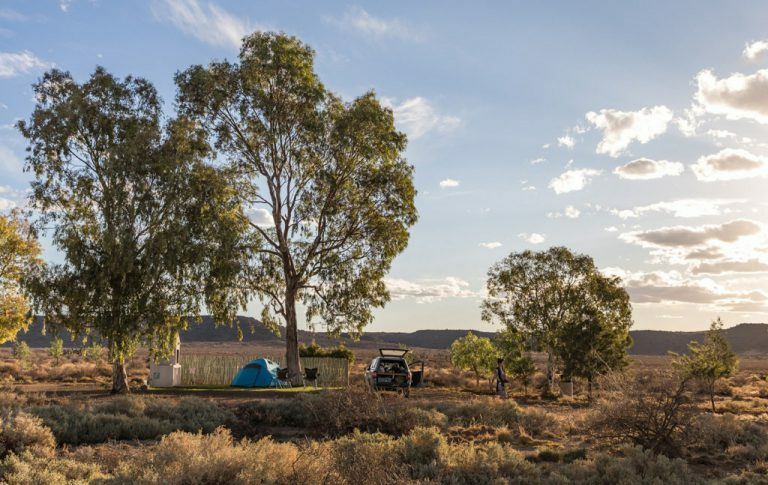 South Africa is full of gorgeous campsites and deciding where to book your next camping holiday can get a little overwhelming. 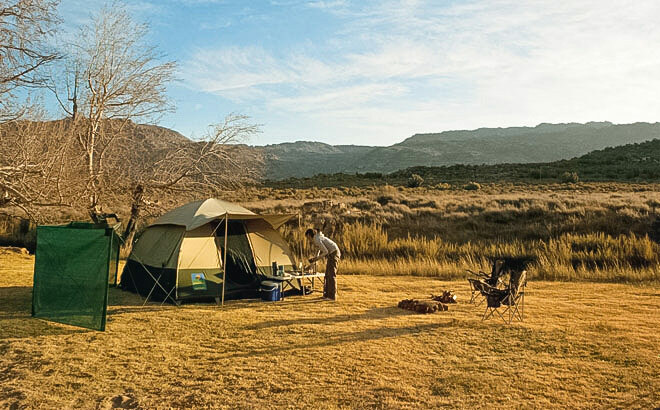 To help narrow down the hundreds of options, we’ve put together a list of our best campsites in South Africa. Whether on the banks of a river, nestled in the mountains, or walking distance from the beach, we’ve got a beautiful campsite waiting for you. Take your pick, and as ever, let us know (in the comments below) if you have a favourite campsite we’ve missed. And please remember to confirm availability and latest prices with each campsite before travelling. 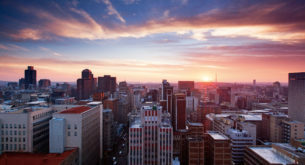 Looking for campsites near Joburg? 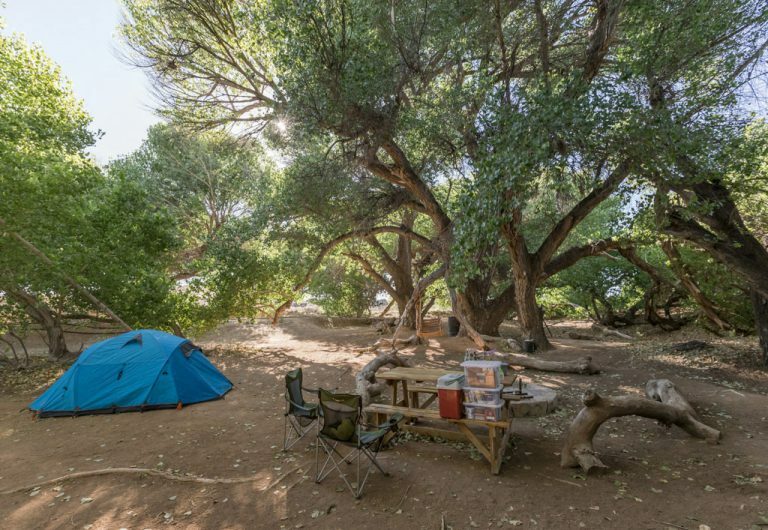 Try these 10 great campsites for a Joburg break. 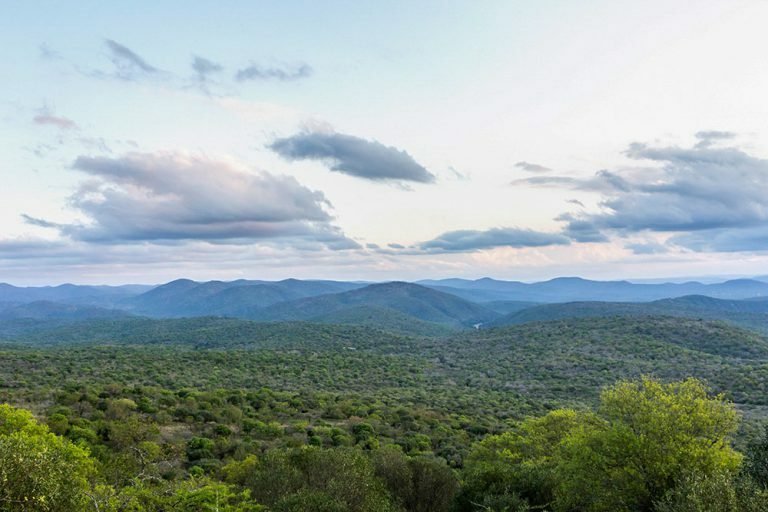 On top of the Soutpansberg, just north of Louis Trichardt, the beautiful Zvakanaka Farm is the perfect stop en route to Zimbabwe, Tuli or northern Kruger. The four campsites are private and well-spaced, and the two larger stands have a boma for extra shade and protection from the elements. There’s a small, communal pool a short distance away and the shared ablutions are neat, tidy and beautifully built, with an attention to detail that’s so often lacking in larger, public campsites. Be sure to bring your binos for the excellent bird life, and your walking shoes to tackle some of the many short trails around the farm and up the nearby ridge. View from Mapungubwe Hill, Mapungubwe National Park. Mazhou is a peaceful campsite of 10 stands, surrounded by absolutely breathtaking scenery. 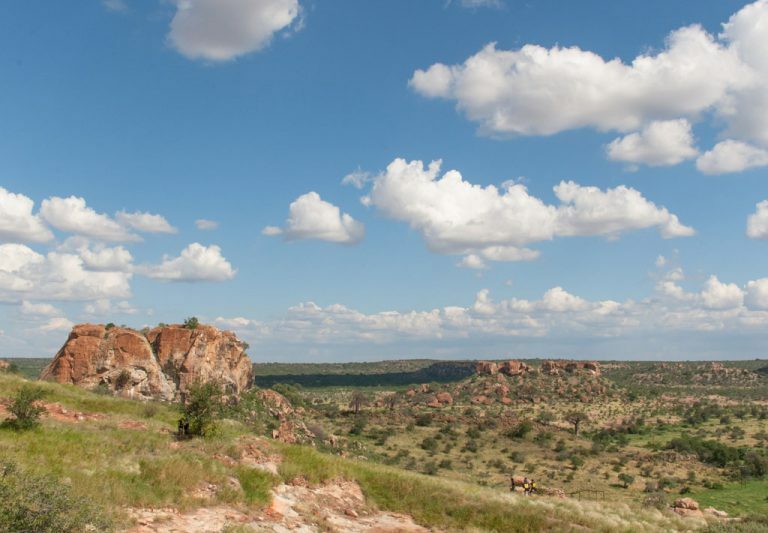 Mapungubwe National Park is a World Heritage Site and the camp is an ideal base to start your exploration. Go on sunset or night drives or explore the park on foot with the guided walks. Don’t miss the guided Heritage Walk which takes you to a graveyard on Mapungubwe Hill. The site has a wonderful sense of history and the views from on top are breathtaking. For an affordable taste of the Kalahari, Botsalano Game Reserve is a prize – a thornveld escape that’s close to Joburg and has an abundance of springbok, gemsbok, buffalo and giraffe. With luck, you might even spot a rhino. Four rustic bush camps, each with basic ablutions (cold/donkey boiler showers), are scattered around the park in unfenced bush where blue and violet-eared waxbills busy themselves in the acacias. 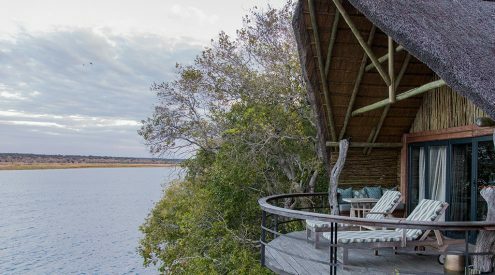 Botsalano is an excellent first stop for trips into Botswana. Augrabies National Park. Image credit: Isak Pretorius. 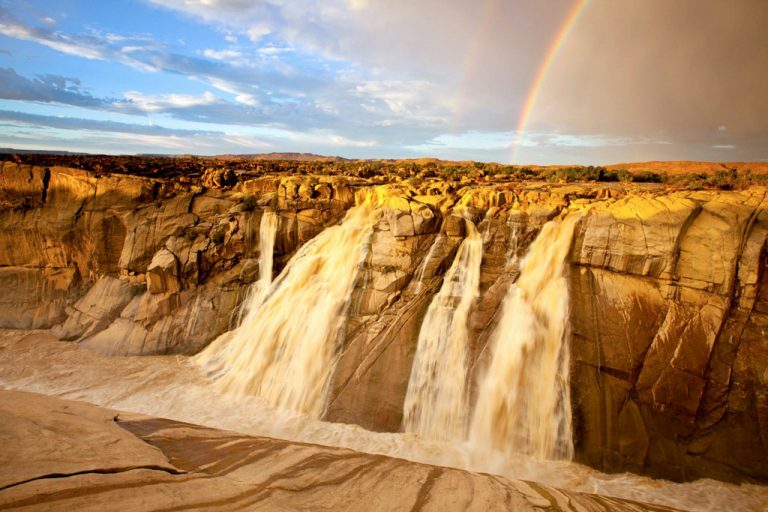 Augrabies National Park is best known for its wonderful main waterfall which, on average, dumps over 300 cubic metres of water per second down its 56m-high face. In full flood that figure has gone up to an an astonishing 7800 cubic metres per second, but if things get that wet you probably won’t be camping. 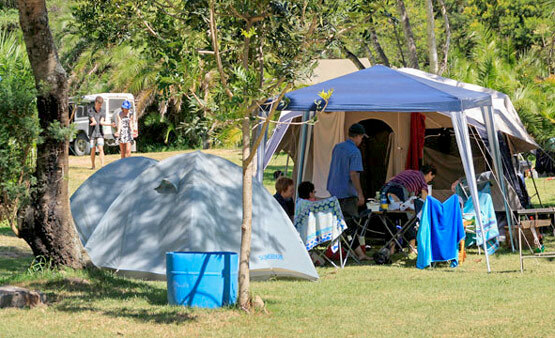 The campsite itself is typically SANParks – neat and tidy, with communal ablutions, kitchen and laundry facilities. There are short trails, viewpoints, and a restaurant, and mountain biking is permitted on the main roads. Situated in South African’s far northwestern corner, right on the Namibian border, the Richtersveld is for experienced campers looking to get as far as possible away from it all. 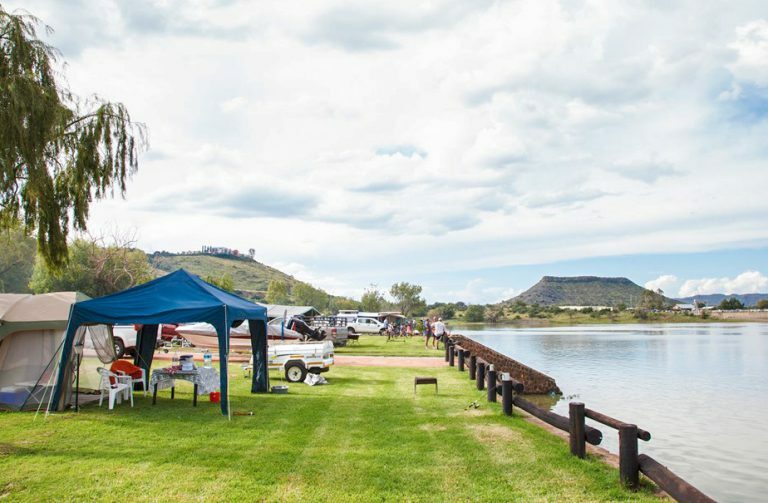 You’ll need to bring everything with you to Potjiespram, although drinking water isn’t a problem as the campsite lies right on the banks of the Orange River. Winter and spring are the best times to visit, when the temperatures are cooler and the region’s famous flowers are on show. De Hoop Campsite, Richtersveld. Image credit: Teagan Cunniffe. Not to be confused with the nature reserve in the Western Cape of the same name, De Hoop Campsite lies southeast of Potjiespram, upstream on the Orange River. 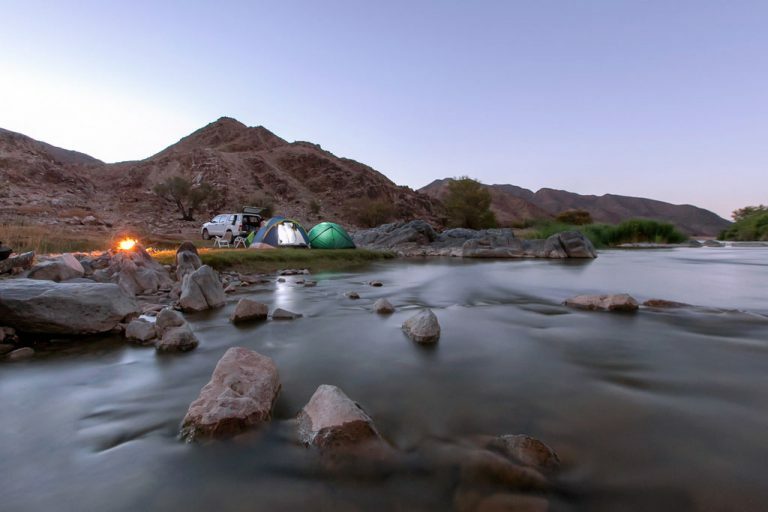 Enjoy the best of both worlds as you camp on the banks of the Orange, surrounded by the beautiful Richtersveld bush. Like Potjiespram Campsite, De Hoop is definitely one for the more experienced camper. 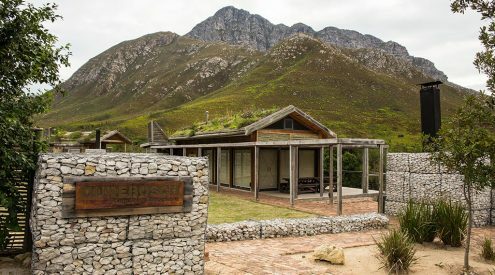 It offers a brilliantly rustic environment, literally in the middle of nowhere between South Africa and Namibia. Kambro Campsite and Farm Stall, Britstown. 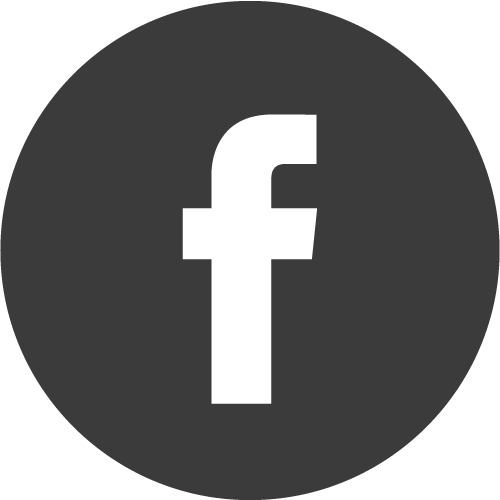 Kambro Accommodation and Farm Stall has six grassed campsites, each discretely spaced, with electricity, a light and a private braai. 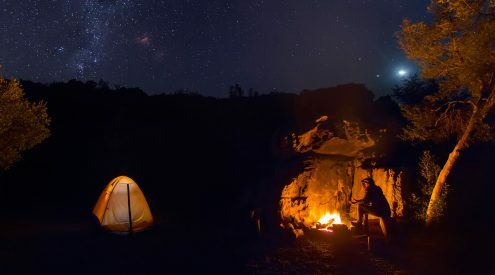 With no major city lights for over 200km in any direction, Kambro is a wonderful stargazing spot and the perfect place to enjoy the silence and wide open spaces of the Karoo. Be sure to check out the selection of preserves and biscuits in the farm stall; the springbok pies are also excellent. At Middelwater Campsite, pitch your tent under the trees, and move into the open when the stars come out. There’s a dam for swimming (rain dependent), plus a small, but neat ablution and donkey shower. After a hot day behind the wheel, the cool shade feels like an oasis, and if you climb up the small koppie across the dam, you can’t help but think that you’ve found the only patch of green in the entire Great Karoo. 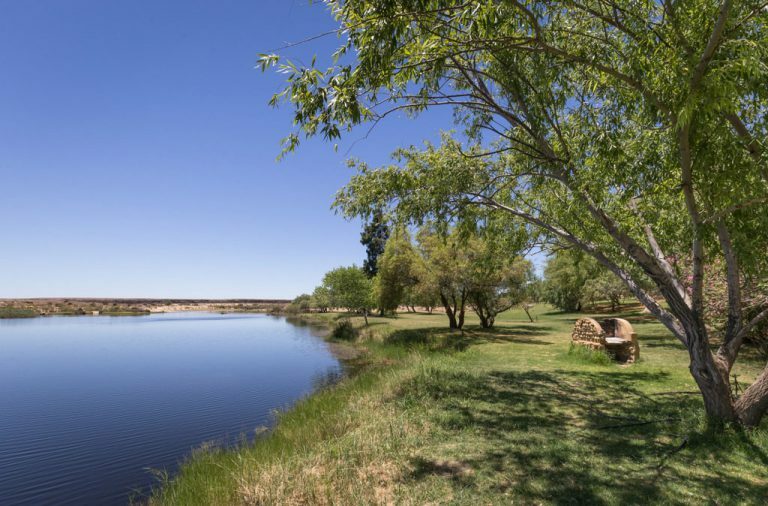 The lush green grass and wide, cool waters of Grootrivier make Die Mond Campsite a true oasis in the hot, dusty Tankwa Karoo. After hours of unrelenting rock and sand in all directions, it’s wonderful to feel the lawn beneath your bare feet as you dive from the bank into the deep, refreshing river. There are no preallocated sites, it’s first come first served, but there’s plenty of space along the riverbank, and if you are lucky enough to get away midweek, you’ll probably have the whole place to yourself anyway. Ymansdam has one main stand and a single, small ablution, and three further stands nearby that can accommodate extra campers. 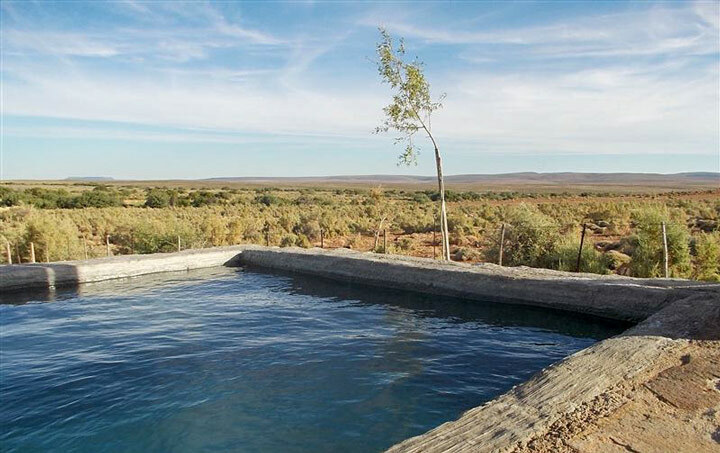 This is a great spot to book out with a single, large group and makes an excellent base from which to explore the nearby Tankwa Karoo National Park. Be sure to climb the peak just north of the camp – you’ll be rewarded with beautiful views of the plains to the south. Coastal camp sites, Namaqua National Park. 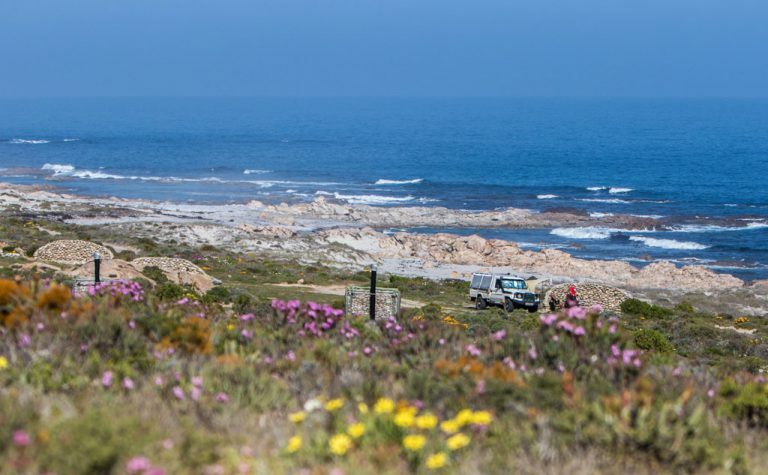 It’s hard to single out any specific camping spot from Namaqua National Park’s nine coastal camping sites, which are spread out along 40km of pristine west coast shoreline. 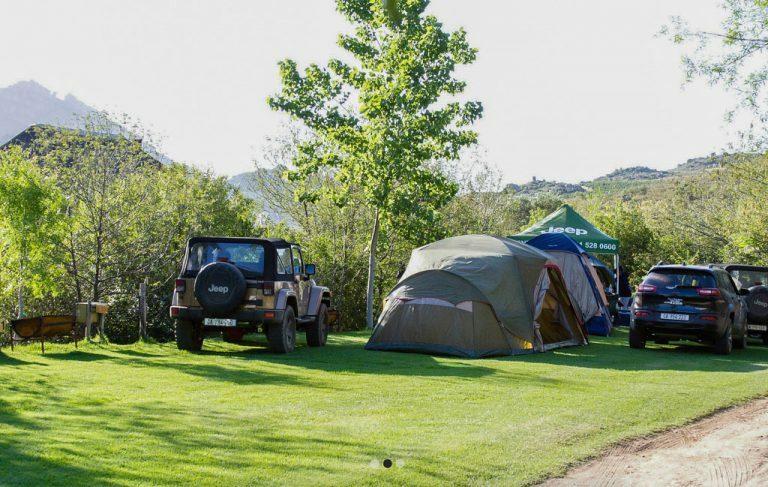 Without a 4×4 however, you’ll be limited to the two southern campsites near the Groen River Gate – Delwerskamp and Groen River Camp. North of the gate, the track gets very sandy and 4X4 is definitely required. If we had to pick one site, it would be Kwass se Baai, about 20km north of Groen River. It’s one of the smaller campsites, with only four stands, and there’s a beautiful sandy beach nearby – perfect for west coast sundowners! Gariep Dam campsite is an excellent stopover on the long N1 drive between Joburg and the Cape. It’s neat, clean and covered in lush grass, with beautiful views (especially at sunrise) over the small yacht-filled bay that lies directly in front of the campsite. There’s plenty for the kids to do – Putt-Putt, tennis, trampolines, and more – plus swimming and canoeing on the dam. If you have a bit of time, the guided tour of the main dam wall and turbines is definitely worth it too. Relax on the green lawns of this beautiful rooibos and citrus farm, just west of the N7 between Citrusdal and Clanwilliam. You can explore the farm trails on foot or bicycle, and swim or fish in the dams. There are also two 4×4 trails which head up into the nearby mountains, with beautiful views of the Swartland and Cederberg. 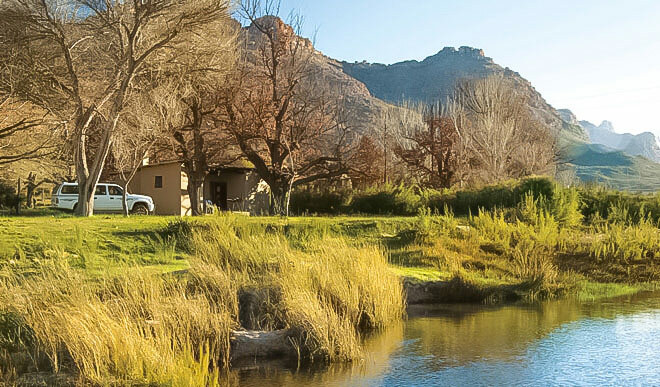 Beautifully situated along the bubbling Rondegat River, these shady, relaxed campsites are some of the best in the Cederberg. Rooibos, mangoes and a variety of citrus are organically farmed in the surrounding valley and harvest time is a bustle of activity. The two camping areas each have their own rock pools to swim in, but book one of the many river-side stands and you’ll have your own private stretch to splash around in as well. For the more energetic there are also five hiking trails which you can join from the farm, and from there explore the surrounding mountains. 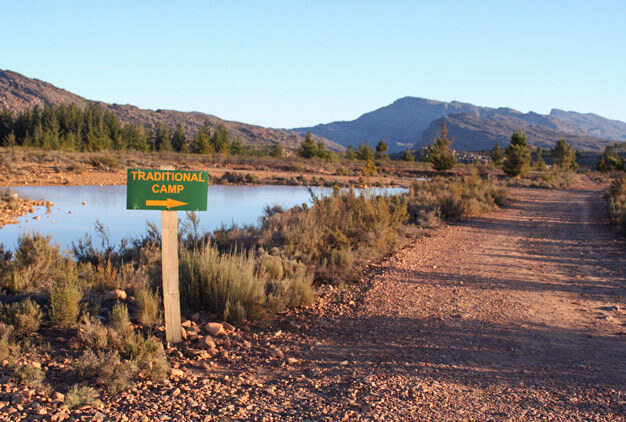 Kromrivier Campsite is a working farm bordering the Cederberg Wilderness Area and is ideal for those seeking a quiet and tranquil break. The campsite lies along on the banks of the Krom River and the children will love looking at the farm animals and swimming in the mountain streams. 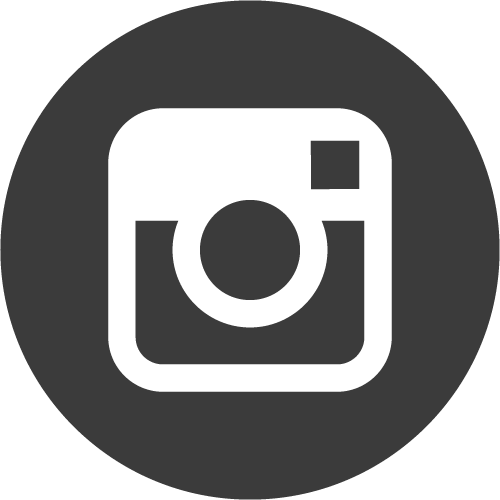 Those looking for a bit of adventure can go rock climbing or horse-back riding and the farm also has a shop and restaurant where you can buy basic supplies and farm produce. 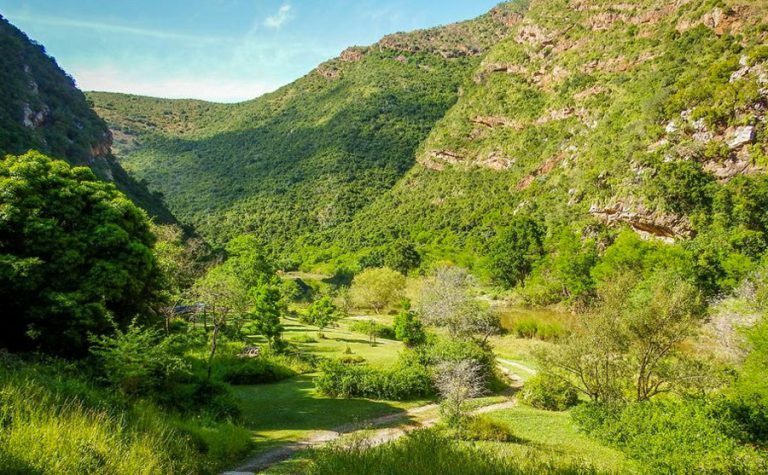 Situated at the foot of Tafelberg, 20km from Algeria, Driehoek Farm is well forested for the region, making it perfect for summer camping in the Cederberg. The farm is the ideal base from which to hike the surroundings mountains and peaks and there are many great pools to swim in. 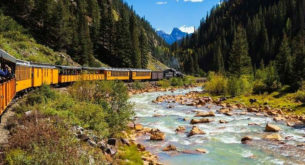 You can also go hiking, horseback riding, cycling and fishing. Beaverlac is an old favourite of the Cape camping crowd and rightly so. The river boasts plenty of deep rock pools and beautiful waterfalls in which to wash away the summer’s heat, and the caves around the farm are decorated with well-preserved rock paintings. 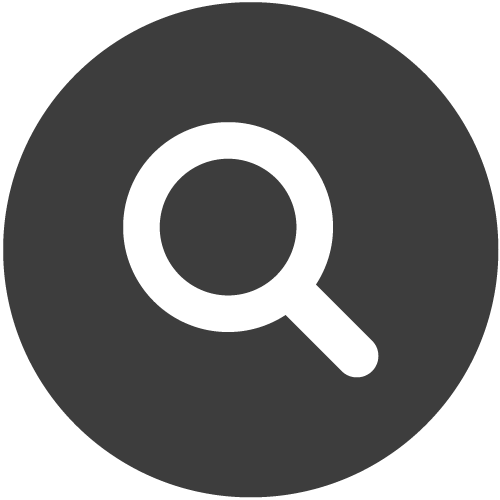 Old hands should be aware that while in the past you never had to book in advance, these days you’ll need to register and login on their website before you can make a booking. Matroosberg Private Nature Reserve, Ceres. 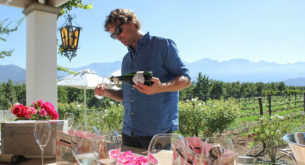 Although this is one of the Western Cape’s most popular destinations to see snow, Matroosberg is also a perfect destination for a summer getaway. The fairly small and peaceful camping area is far removed from the chalets and houses in the reserve, in a shady pine tree area beside the Spek River. If you enjoy getting active, they offer abseiling, hiking, mountain biking, kloofing, horse riding and even target shooting. If, however, you just want to relax, you can walk to the rock pools and spend an afternoon swimming and soaking up the sun. 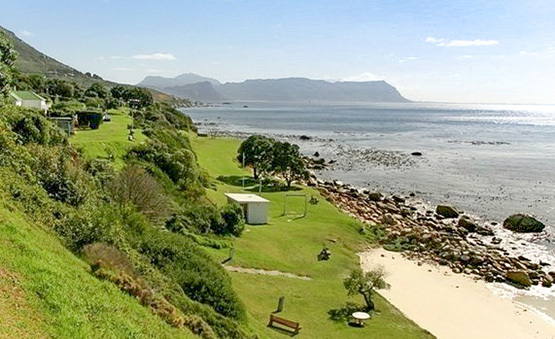 Miller’s Point Resort is 5km south of Simon’s Town, as you follow the M4 towards Cape Point. Large boulders line this stunning stretch of coastline with sheltered, sandy coves in between. The wind shadow protecting the northern side of the point makes for some beautiful, sheltered swimming areas – if you can stand the icy water! 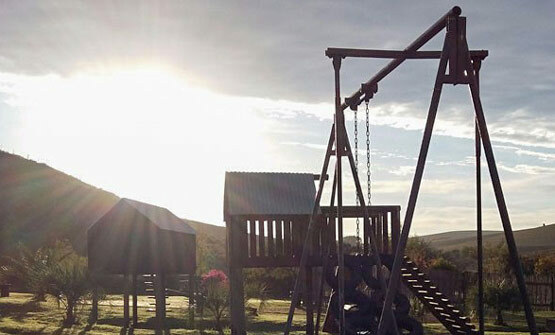 Vloedbos is a Cape campsite specifically geared to families. Between the paintball and the table tennis and super tube, you’re sure to find something exciting to keep the kids occupied and you might even find time to have a few swings at the driving range yourself. There’s no music allowed in camp, and strict silence after 10pm, so a good night’s sleep is guaranteed. Victoria Bay Caravan Park, Victoria Bay. Victoria Bay is a popular surfing spot, frequented by sun-kissed board riders young and old. The two camping areas are perched half way up the surrounding cliffs and offer great views of the surfing action. The bay is small, with a restaurant and bar just off the beach, and a row of beachfront cottages along the western side. There’s also a tidal pool that’s safe for kids. A narrow promenade separates the cottages from the water and most who walk it wear a smile. Storms River Mouth Rest Camp, Garden Route National Park. 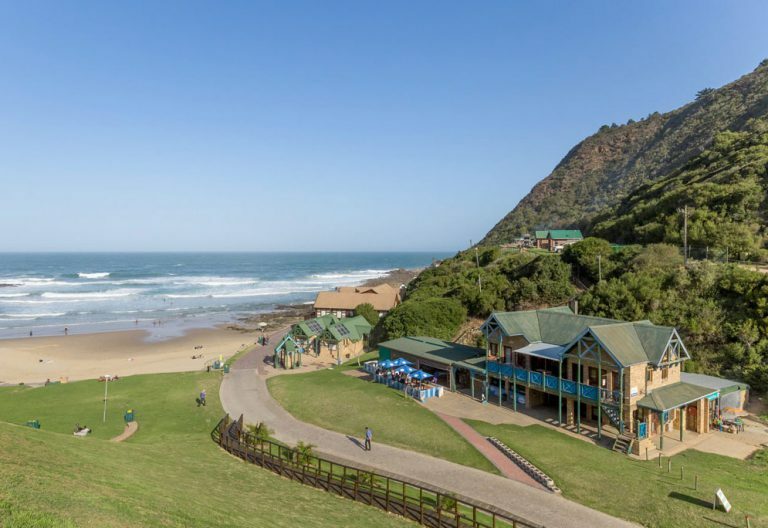 Storms River Mouth Rest Camp is the jewel in the crown of the Garden Route National Park. Between the pounding surf and steep cliffs of indigenous forest, wood cabins, caravans and camping sites sit side by side along a beautiful, narrow strip of coastline. Many of the sea-facing stands are reserved for caravans, so if you’re in a tent, ask for stand numbers 101 to 112 to ensure the best sea views, but be aware that these stands don’t have power. 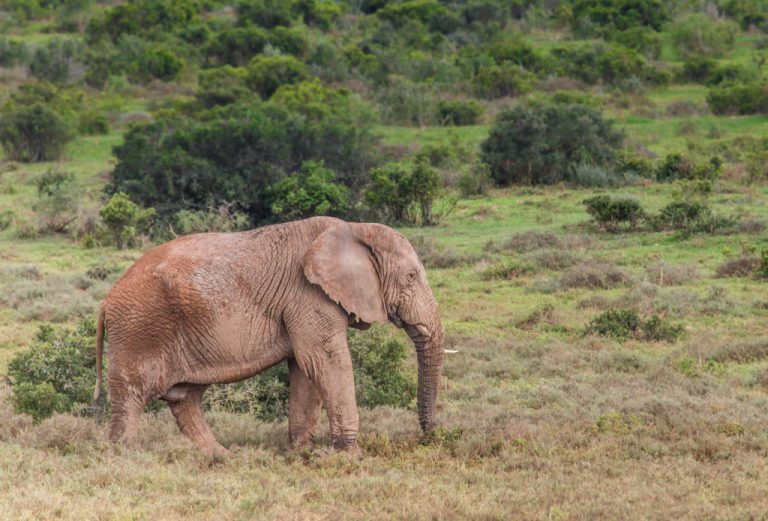 Mvubu is a small campsite on the banks of the Sundays River in the Kabouga section of the Addo Elephant National Park and serves as a wonderful base for exploring the park while enjoying quiet evenings in the bush. If you’re not out exploring the park on self drives or hikes you can relax in the river and pools inside the camp or set out on a day of bird watching. 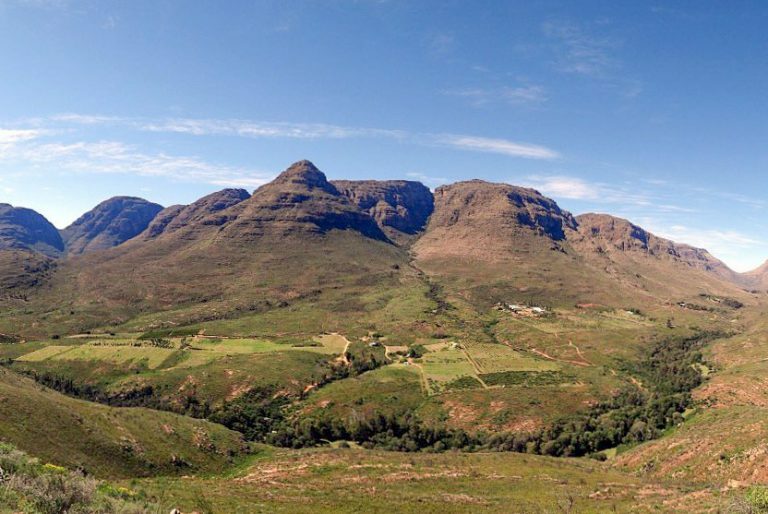 Kudu Kaya is a working citrus, potato and tobacco farm on the eastern end of Baviaanskloof. 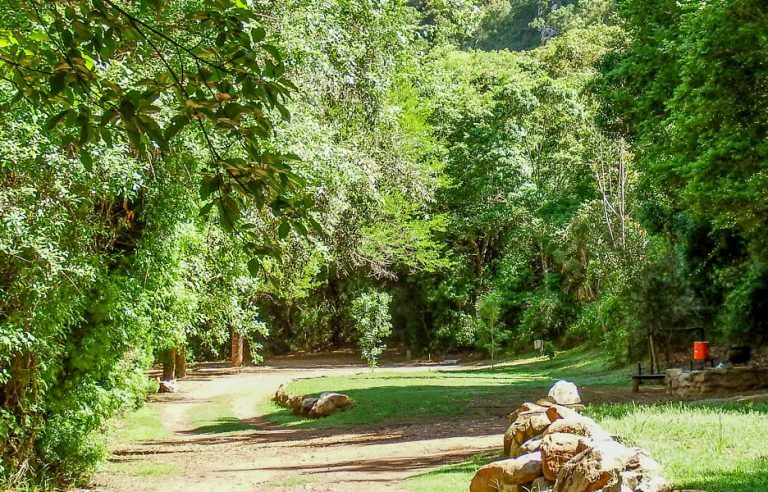 Lush, indigenous forest surrounds the campsite, which hugs the banks of the Ysrivier, a small mountain stream, and there are hikes up into the surrounding mountains and rock pools. Each stand is tucked into its own small clearing in the forest, providing some privacy, and there’s also a large, private stand (number 16) with its own ablutions. 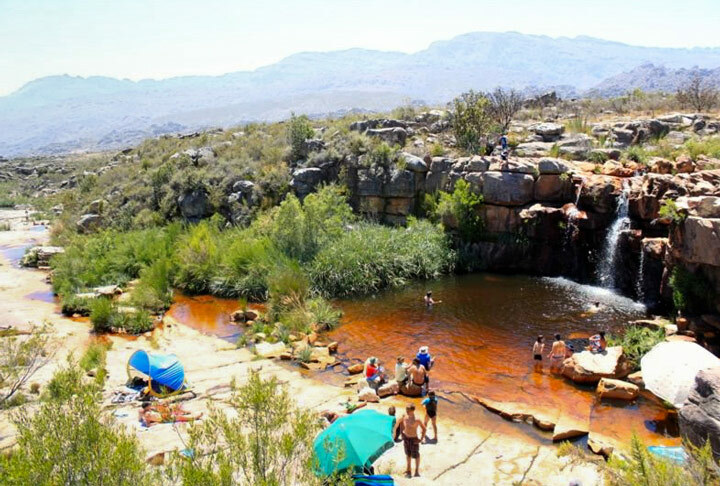 Bruintjieskraal lies on the banks of the Groot River, 8km from the end of the tar road on the eastern edge of Baviaanskloof. The river is wide here, and ideal for swimming and fishing and there are plenty of short walks nearby. Each campsite has its own shower and toilet (cold water) and they’re well-spaced along the riverbank. Pick stands 11 to 14 for maximum privacy. Karnmelkspruit River Resort, Lady Grey. This small, intimate campsite is perfect for fishing and nature lovers. 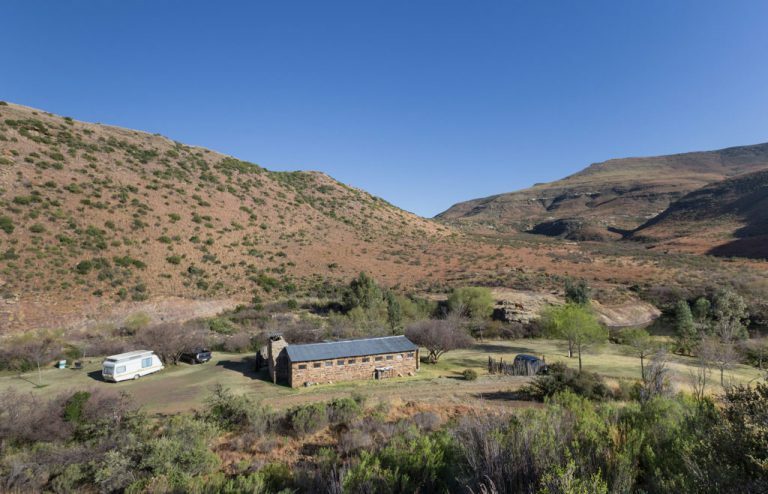 The facilities are basic, but neat and functional – all you need for a secluded camping trip, deep in the southern Maluti Mountains. 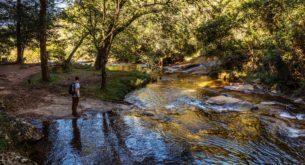 The crystal-clear Karnmelkspruit runs right past the campsite and there’s 10km of fly fishing to be had along its course. 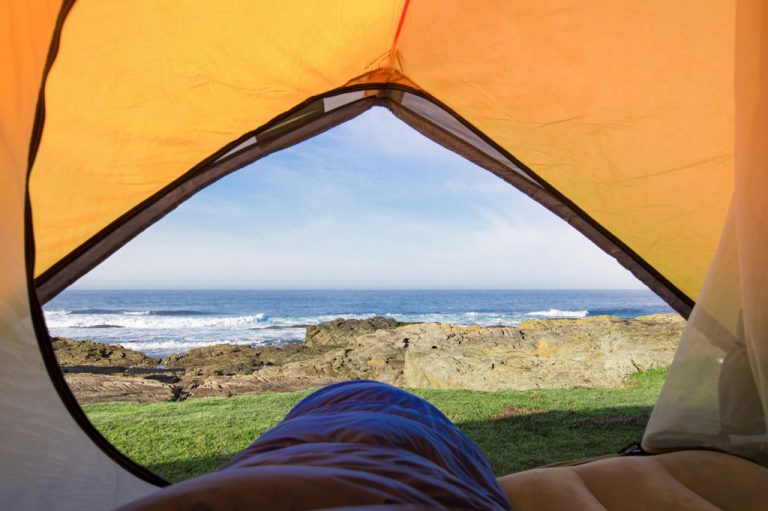 A 15-minute drive south of Morgan Bay you’ll find Double Mouth Campsite, a stunning, secluded site, surrounded by river, beach, cliffs and sea. There’s plenty of shade to camp under and loads of space for the kids to play. The sea can get a bit rough along this coast, but there are plenty of rock pools to explore at low tide, and the river and estuary are safe to swim in. There’s excellent shore fishing, and wonderful views from the cliffs above. 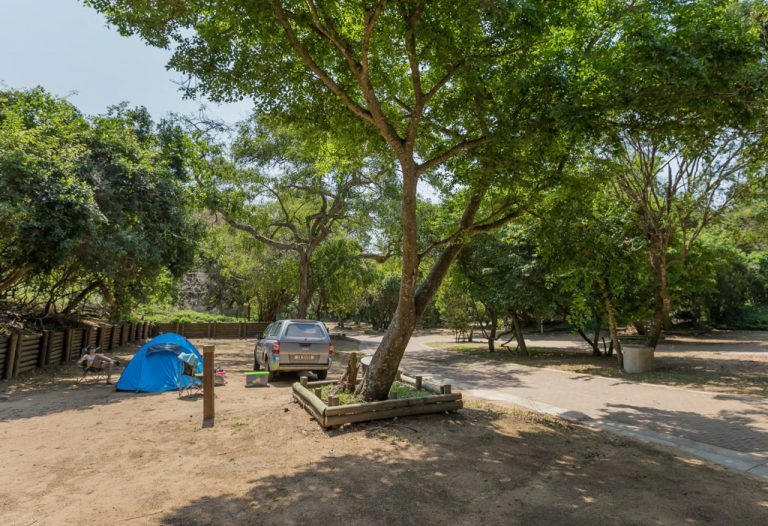 On the banks of the Inchara River, this peacefully shaded campsite is only 1.5km from the beach at Morgan Bay, known to many as the gateway to the beautiful Wild Coast. A bird watcher’s paradise, Yellowwood Forest Campsite offers a quiet, intimate place for nature lovers. If you’re not relaxing beside the river, swimming in it or identifying the many birds that grace the area, you can make your way down to the beach or relax in the tea garden, letting the children play in the play area while you enjoy wood-fired pizzas, light meals and refreshments. Not as well known as the other Sunshine Coast campsites, the lush Rendezvous Caravan Park offers secluded camping on a spectacular beach. Each campsite has a private bathroom, portable braai (with grid), electricity, running water and scullery. Laundry is communal. There’s also a playground and trampoline, and a fenced kids’ pool. View of Dwesa-Cwebe Nature Reserve. 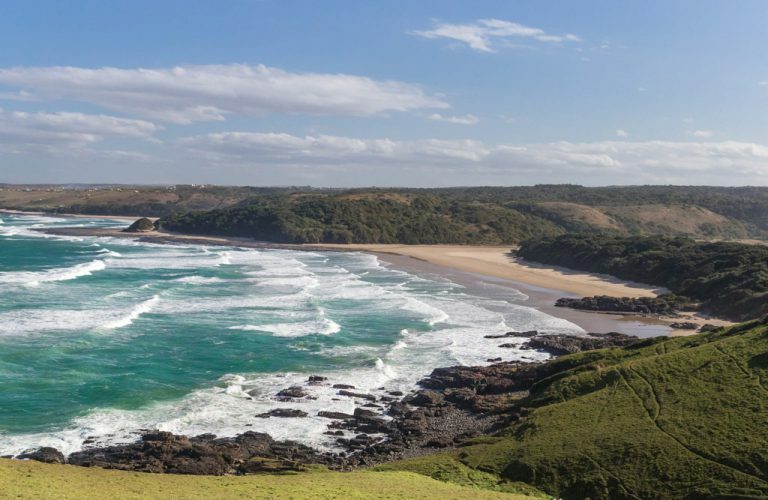 The Wild Coast doesn’t get wilder than Dwesa-Cwebe Nature Reserve and Dwesa Campsite, on its southwestern edge (in the Dwesa section of the reserve), is a beautiful, befittingly wild and rustic spot to soak it all in. 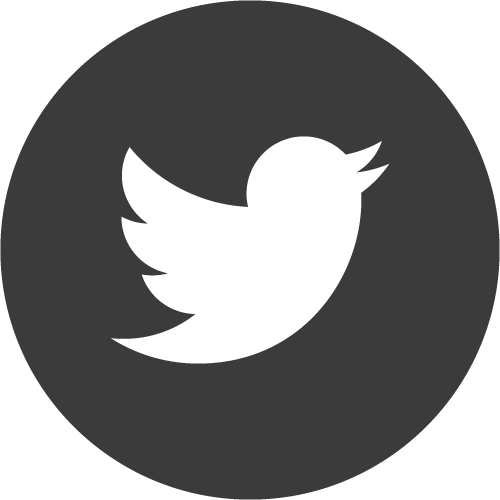 The reserve was created to preserve some of the last indigenous coastal forest in the region and there’s not much more to do here than appreciate it, and the many species of bird who call it home. There are numerous footpaths along the surrounding cliffs where you’re sure to spot whales (during the winter months) and dolphins as they cruise along the protected coastline. This beautifully green and shaded campsite is directly adjacent to Banana Beach where the Indian Ocean’s waters are warm and inviting. This section of the coast is protected by shark nets and life guards are on duty during the holidays – so don’t worry about the children enjoying a splash in the ocean. When you’re not relaxing in the shade or on the beach, you can enjoy a good surf next to Banana Beach or go scuba diving in the area. Ilanga Resort also has a tidal pool and an entertainment area with pool, darts, swimming pool and table tennis for the younger children, and a some excellent golf courses only a short drive away. 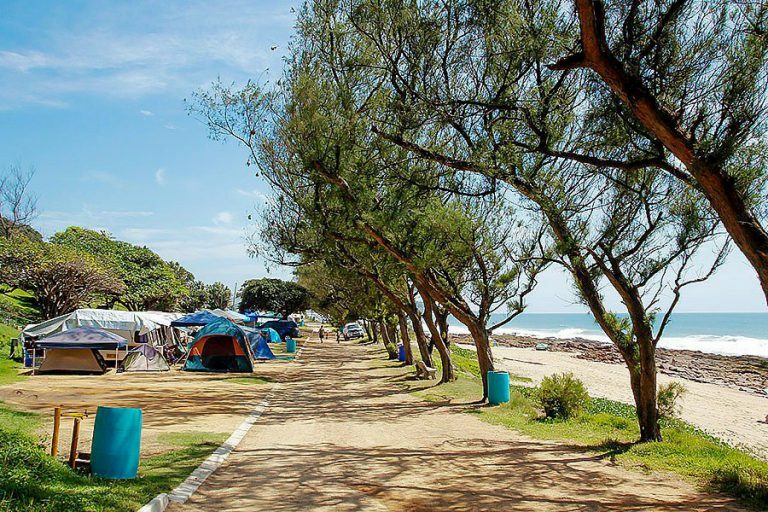 Just 30 minutes south of Durban, Scottburgh Caravan Park is nicknamed ‘The one on the beach’ for good reason. This large camping and caravan site walks down onto the beach and is ideal for large family getaways. Apart from the beach, there are also water slides, mini-golf, restaurants and shops all within walking distance of your camp spot. 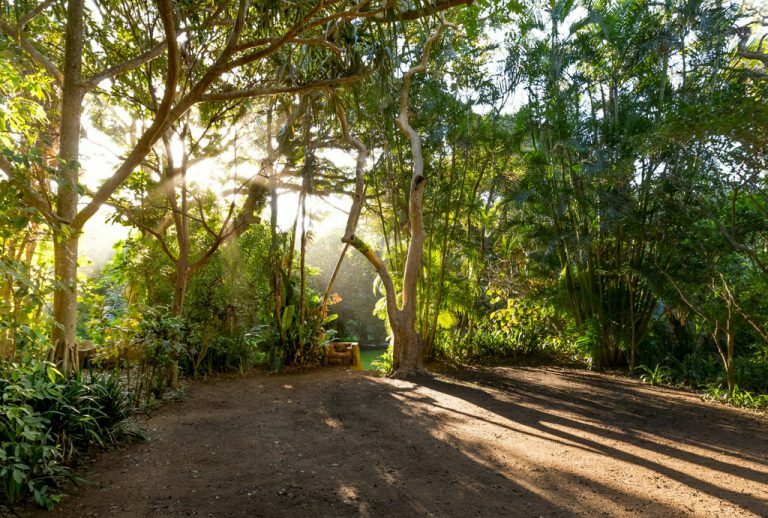 A thick canopy of subtropical trees screens Zinkwazi Lagoon Lodge’s forest campsite from the bright North Coast sunshine, and the ample greenery between the stands also helps provide privacy. The trees are home to a huge variety of birds and their calls and songs echo through the campsite. This is a great family destination, with plenty for the kids to explore around camp, a beautiful, sandy beach and a safe lagoon to canoe and swim in. As you enter, Richards Bay may seem like just another industrial port town with nothing but cargo ships, tugboats, cranes and warehouses, but push past the outskirts towards the coast and you’ll find a small, pleasant town and a peaceful campsite beside the Indian Ocean. 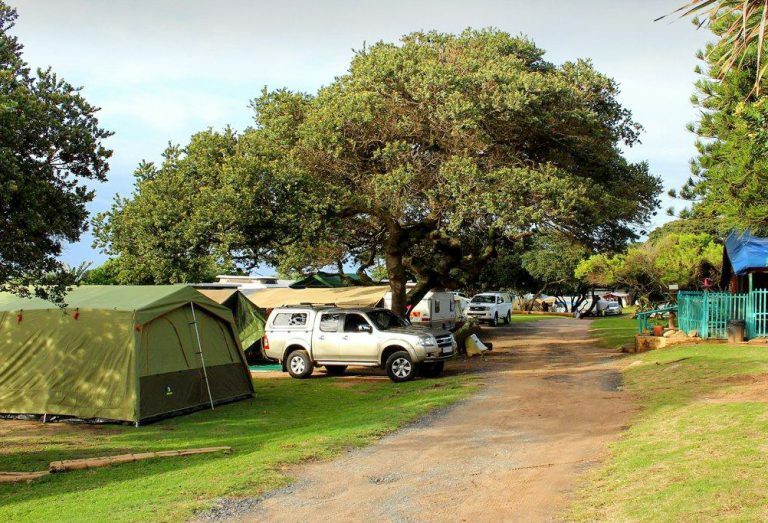 The campsite is just a few minutes walk from the beautiful beach and there’s lots to do in the area, from day trips to iSimangaliso Wetland Park and Hluhluwe Umfolozi Game Reserve, to local attractions like deep-sea fishing, scuba diving, golf and lots more. View of Somkhanda Game Reserve. 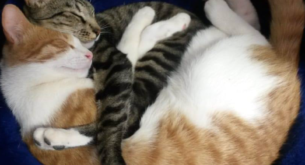 Image credit: Teagan Cunniffe. Scotia Camp is a single, private campsite in a secluded section of Somkhanda Game Reserve. 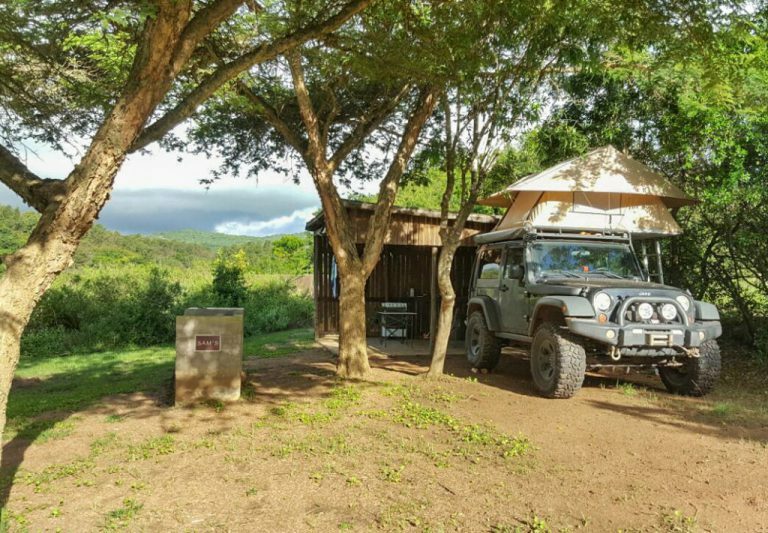 There are two options: either bring your own equipment and set up on your own or, for an extra fee, Somkhanda will provide a fully equipped mobile safari camp for you and your group, including a kitchen tent, gas fridge and a two-plate cooker. There is space for about 10 tents and all guests have access to flushing toilets and gas hot showers. Full board is also available. 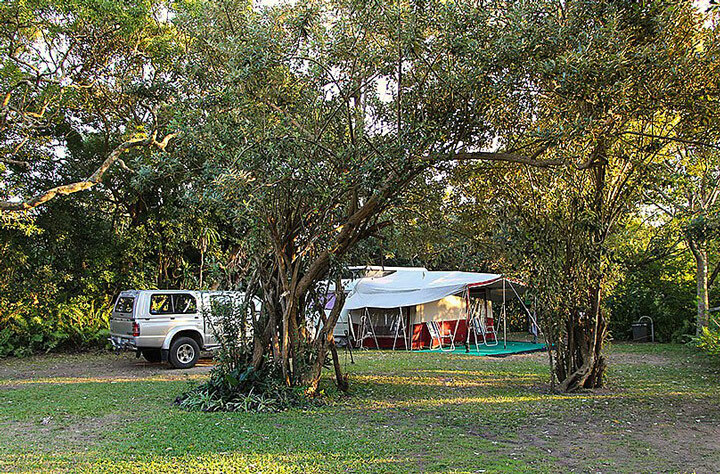 Cape Vidal Campsite, iSimangaliso Wetland Park. Tucked into the dune forest behind a seemingly endless golden beach, Cape Vidal Campsite is a wonderful place to experience the best of the sea and bush. 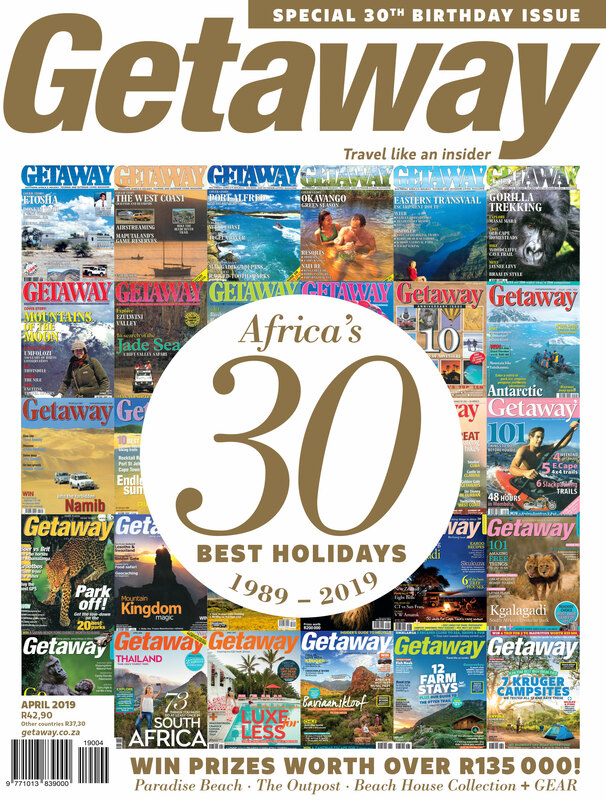 Buffalo and large plains antelope graze the lush coastal vegetation while just over the long line of dunes, the warm Indian Ocean is alive with fish and a top destination for shore and ski-boat anglers. The campsite can get busy in high season, but in quieter months it can feel like you have the whole place to yourself and there are a number of stands tucked away into nooks and corners for added privacy. Get back to basics at Cobham, an open-plan campsite where you choose where you want to camp. Pick a spot in the shade and enjoy the peaceful atmosphere and beautiful views of the Southern Drakensberg. There are plenty of hikes in the area, some to caves where you can spend the night, as well as streams to swim in and loads fresh mountain air to breath.